New Jersey’s Only Custom Cable Manufacturer that is Corning Gold Certified. All connectors are individually tested for back-reflection, return loss and polished to a minimum finish of UPC and tested to Telcordia GR-326 Issue 4 standards. Full Line of Copper Cable Assemblies! All our cables are thoroughly tested and guaranteed to perform. From the Finest Industry Manufacturers! We distribute a wide array of standard and customized enclosures accessorized to meet your every need. For All Your Cable Management Needs! 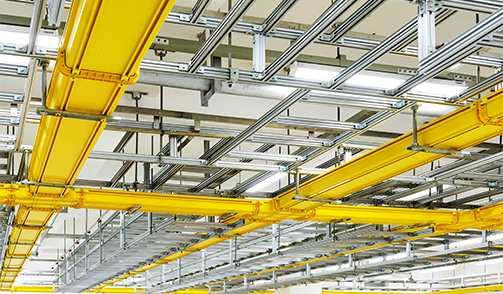 We provide only the top quality manufacturer cable ladder/raceway systems to meet all your needs. Our Partner Solutions are field proven for quality, efficiency and aesthetic appeal. 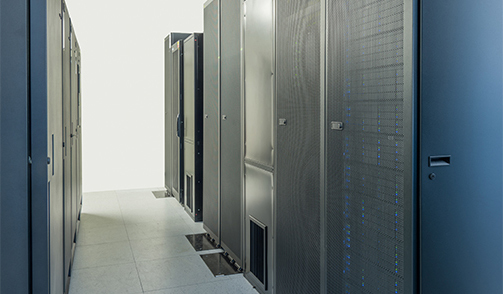 Make Your Data Center a Showcase! National Reach with a Local Touch! Comprehensive product selection, competitive pricing, and on-time delivery is coupled with our outstanding technical support. 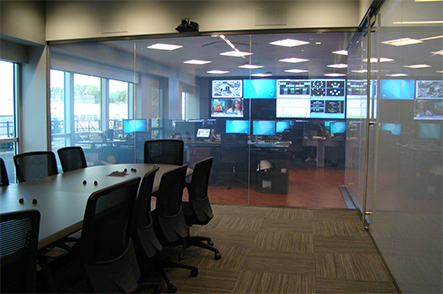 Comnet Telecom Supply distribute data center consoles, command center, and computer room furniture for the space and function of any business. Click here to read more. 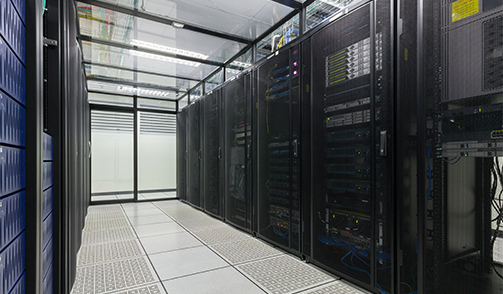 Heating and cooling are hot topics in data centers today. As heat densities and cooling costs rise, companies are looking for more efficient heating and cooling solutions. Click here to read more. 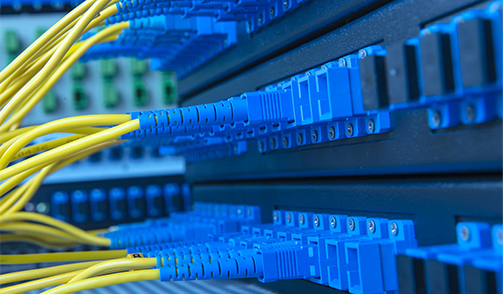 We are a leading value-added distributor of business telecom and fiber products serving all your telecom needs including data center construction and retrofit. Click here to read more. Comnet Telecom Supply's fiber optic patch cords are manufactured strictly in accordance to Corning Gold Certified standards. Click here to read more. Comnet Telecom Supply has been dedicated to our customers providing quality products since 1993. Our corporate office and manufacturing facility is conveniently located in northern NJ providing a hub for speedy delivery within the continental United States. 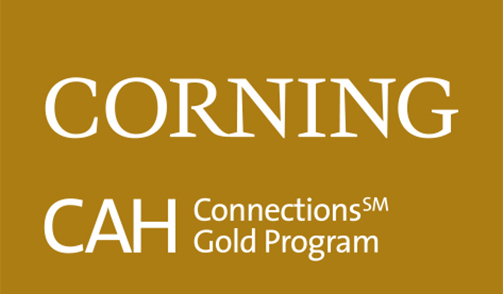 As a certified Corning Gold Assembly House, we are able to deliver the highest standard for manufacturing of optical patch cord and assemblies supported by Corning’s 25-year Extended Warranty. 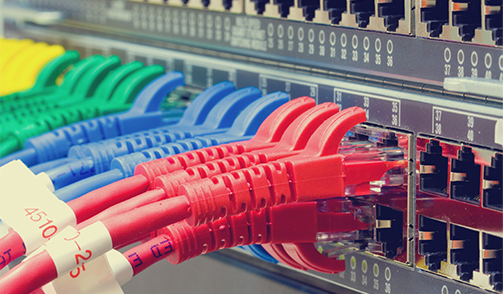 From innovative fiber optics cable, distinctive cabling technologies and custom patch cord assemblies, including data center equipment solutions, we have all the telecom products and solutions you need. At Comnet Telecom Supply, you will be working with a trusted partner in the telecom industry—true professionals with the technical expertise to build you a fully integrated solution and the commitment to provide truly exceptional customer service.